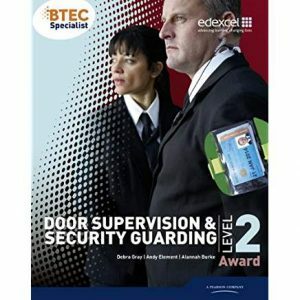 This is an SIA recognised Level 2 Award in Working as a Door Supervisor, the course duration will be approximately 5 days in Northampton. 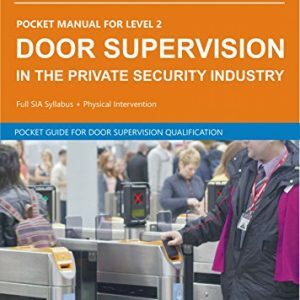 Upon completion of this SIA course you’ll be able to apply to the SIA for a Door Supervision licence. The application will usually take between 2 to 4 weeks from the time the SIA receives your SIA Licence application. 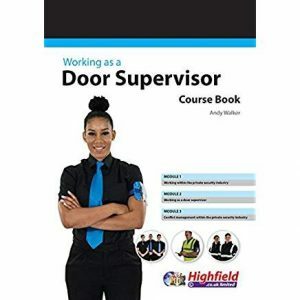 The SIA will write to you to confirm receipt of your application and you will receive an application number..
Quality course delivery, well experienced tutor, excellent all round. I highly recommend to others.